The Tourism Kelowna team is happy to help you. Looking for someone specific? 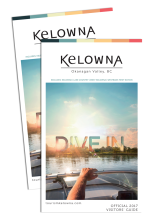 View the Tourism Kelowna Staff directory.